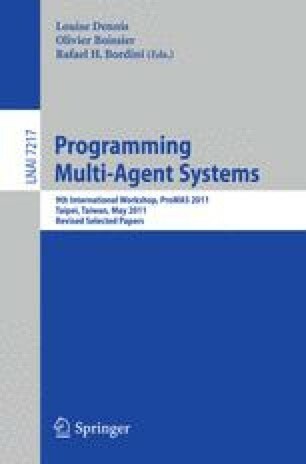 The Multi-Agent Programming Contest is an annual AI competition aiming at comparing deliberative techniques for problem solving, that are based on formal approaches and computational logics. In 2011 the Contest was held for the seventh time and witnessed the introduction of the new agents on Mars scenario. We give an overview of the Contest in general but concentrate on the agents on Mars scenario. We also provide empirical results that we received before, during and after the tournament.